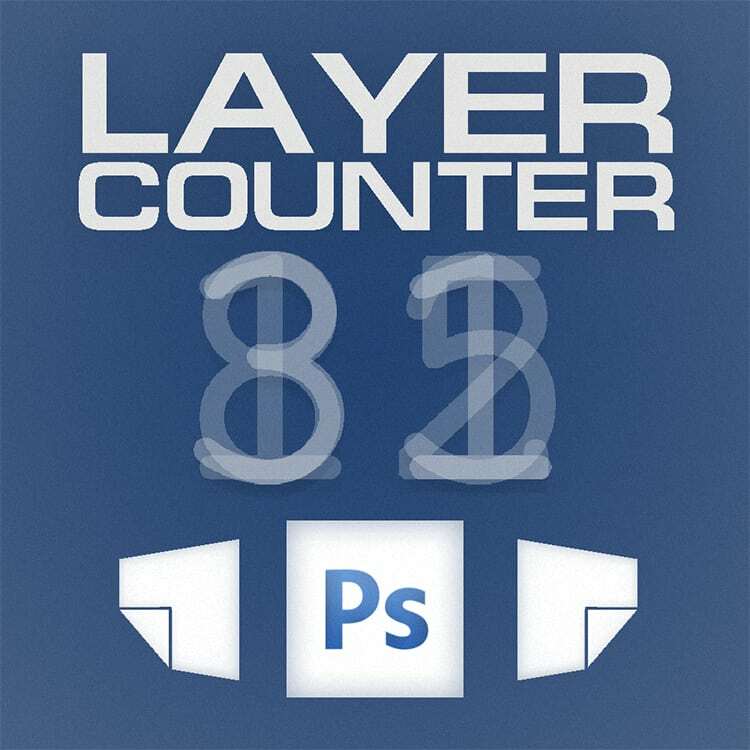 As a graphic design enthusiast, I often wonder how many layers my current Photoshop project has. Here’s a free utility that lets you find out easily. As a graphic design enthusiast and as someone who can hardly see a day go by without using Photoshop, I often create complex projects with lots of layers. I often find myself wondering how many layers does my current project actually have. But I’ve never really thought about going through and counting all of them. Especially when we’re talking about what clearly looks like over 100 layers! 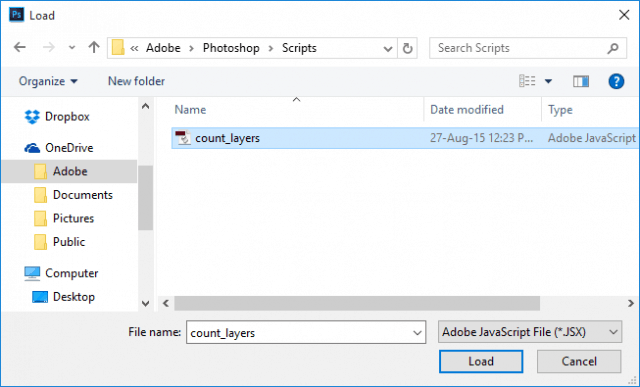 Luckily Kyle Tunney has created a flawless Photoshop script which you can download and use for free, and it will automatically give you a total for layers. You can click here to directly download the script, or click here to check out the full post about the script, which explains a bit more about how the script works. A few commentators have even shared their own versions of the script with various modifications and tweaks, so there are plenty of options available. After you download the script, move it to a convenient location you will remember. For this example I’ll put it in my OneDrive so I know it won’t get lost. Yikes! Looks kind of tangled, doesn’t it? And I wish I could remember why I had to use so many guides. Oh wellm time to find out how many layers this masterpiece has! To run the script, go to File > Scripts > Browse, locate the script and open it. You will be prompted if you want to run the script with this the following message — select Yes. Photoshop might freeze up for a few seconds. 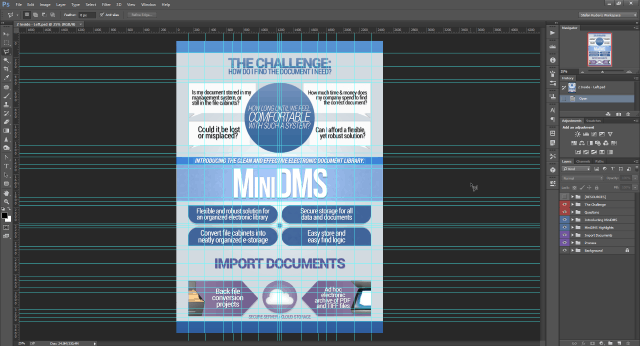 If you have a large file with a high resolution and lots of layers, this could even take up to a minute. Simply leave Photoshop to do its thing. The final result should look like the example below. Woohoo! Nearly 300 layers. And this isn’t even one of my biggest projects. Kyle’s script can be super useful in many scenarios. Whether it’s for designer bragging rights or simple statistical data, this script is a good tool to keep in your accompanying Photoshop folder. Anyway, I think I’m going to go and find out how many layers my largest projects have. Thanks for reading this tutorial and feel free to drop a comment with the maximum number of layers you’ve had in a project. 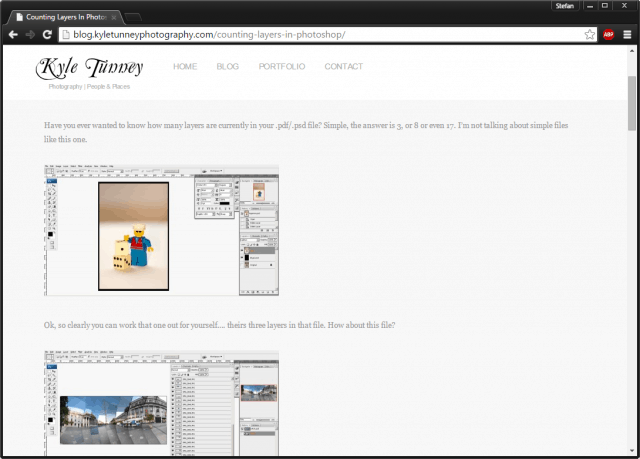 And for more about Photoshop, make sure to check out our archive of guides on using Photoshop. As somebody who exceeds 100 layers in some files I REALLY appreciate this. I just went to download the script and it’s no longer available. Would you mind sharing it again?